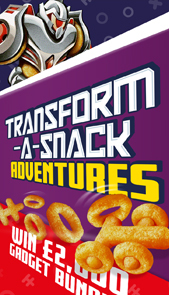 Re-launch the cult classic Transform-A-Snack snack range to a core, younger target audience. 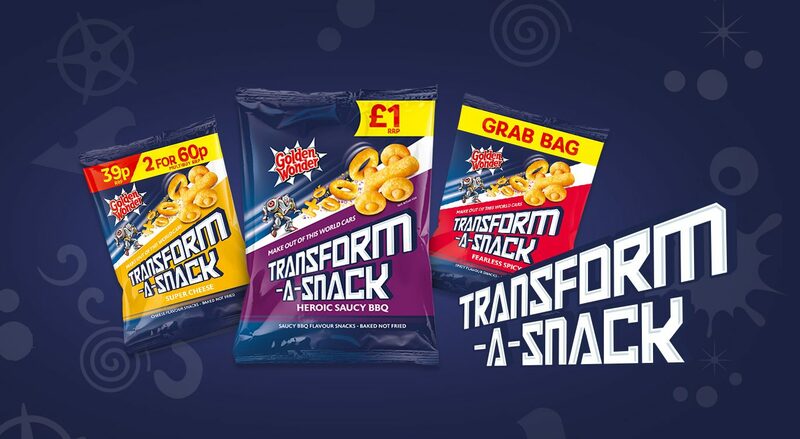 Transform-A-Snack are a much-loved, slightly retro snack brand, fondly remembered by a core group of die hard fans and forgotten in childhood by others. 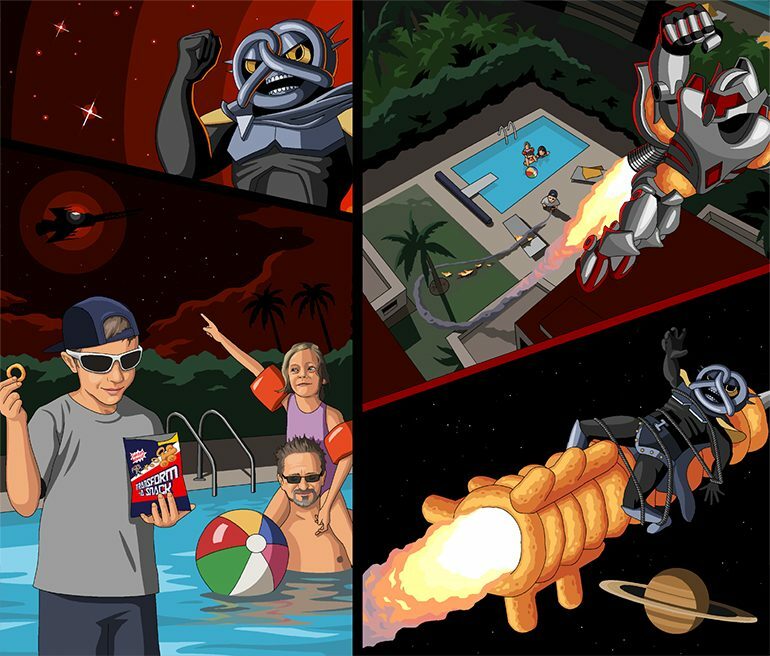 This campaign set out to remind consumers of the joy of Transform-A-Snack and re-invoke that sense of childhood play through an intriguing and exciting social campaign. A digital activation for the adventurous consumer! An insight from social listening told us that the brand was appreciated for its playful nature with a loyal cult following, and appreciated with a hint of irony. Star in your own epic adventure! 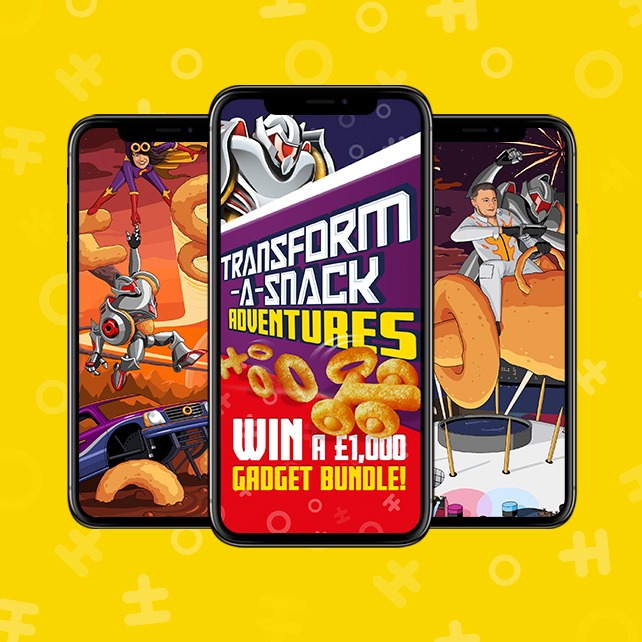 The digital activation invited our core audience (M&F 18-30) to submit their epic adventure with ‘Captain Crunch’ and an out-of-this-world vehicle (made of Transform-A-Snack of course!) 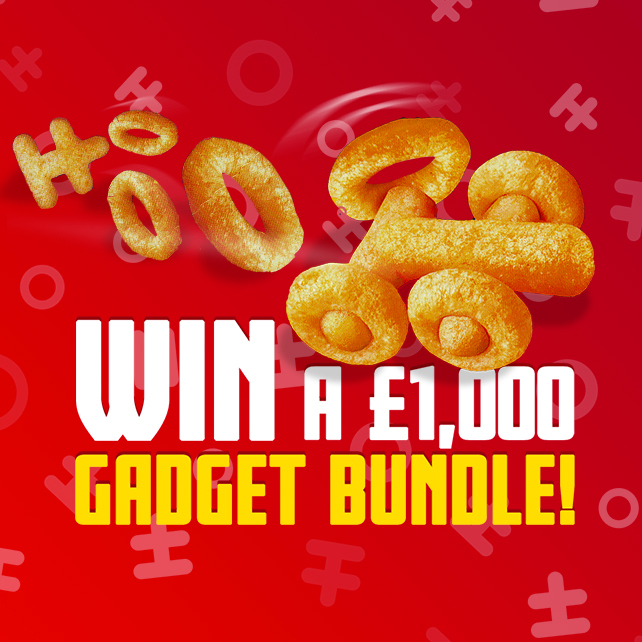 for the chance to be featured in the campaign and win an awesome technology prize bundle. 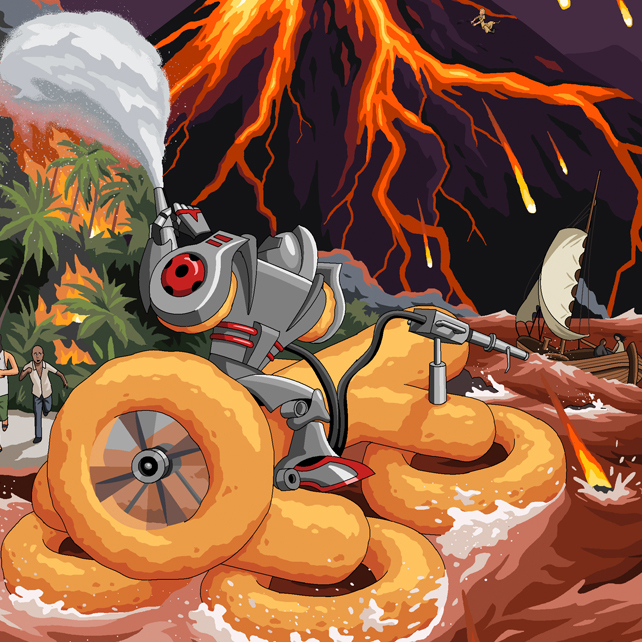 We employed the skills of cult artist Jim’ll Paint It – famed for his irreverent illustration style in the retro Microsoft Paint programme – to bring to life each winner’s out-of-this-world adventures with Captain Crunch in his uniquely explosive style. With Microsoft Paint in hand, Jim painted each story, highlighting the winner as the hero of their own story. Each adventure was turned into social content as a full screen mobile movie. This was promoted back across social channels to a highly targeted 18-30 sci fi and gaming audience to generate renewed interest in the brand and entries for the next chapter in the adventure. The digital campaign reached 4.5 million consumers and hit just over 10 million Impressions on Facebook. 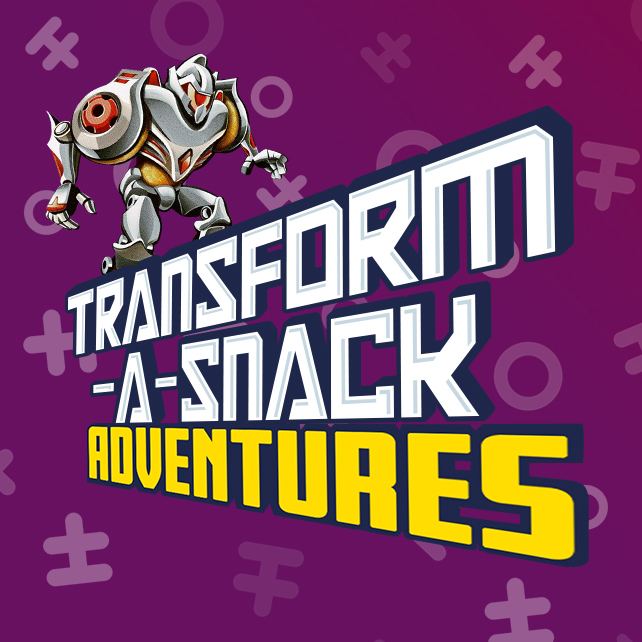 We received over 300 consumer generated Transform-A-Snack adventure stories! 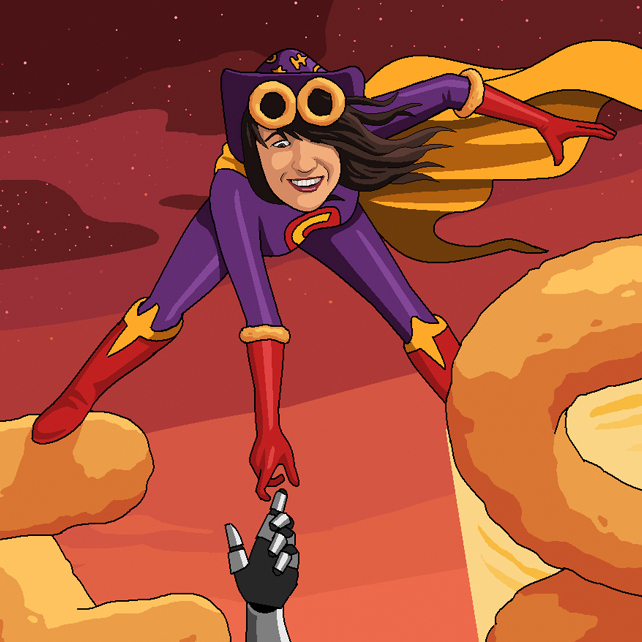 Reminding 4.5 million people that even heroes need a snack sometimes, the campaign resulted in a renewed interest in the product, increasing interactions with both Transform-A-Snack and the Golden Wonder brand.